On this date in our extended family history . . . the 22nd day of January . 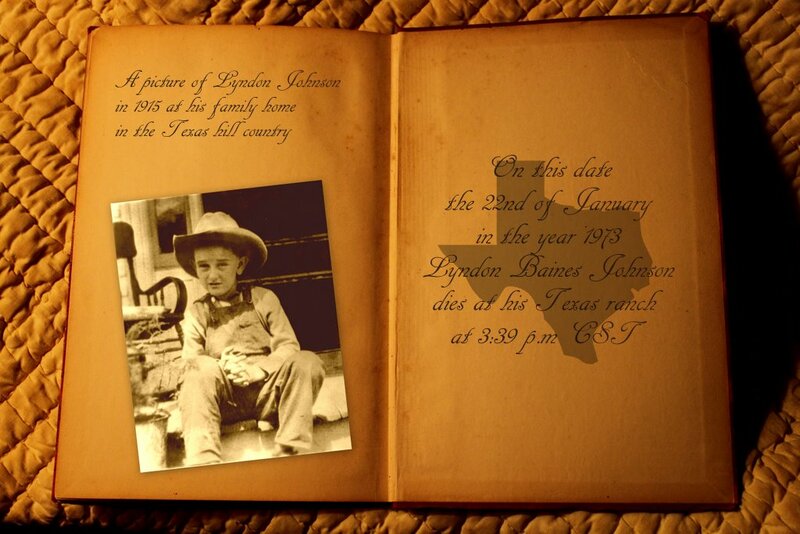 . . in the year 1973 . . . Lyndon Baines Johnson dies at his ranch at 3:39 p.m CST at age 64, from a third heart attack . . . his death came the day before a ceasefire was signed in Vietnam and almost a month after former president Harry S. Truman died . . . his health had been affected by years of heavy smoking, poor dietary habits and stress; the former president had severe heart disease . . . he was found dead by Secret Service agents, in his bed, with a telephone in his hand . . . LBJ is a 9th cousin twice removed to the keeper of this family history blog . . . and FYI . 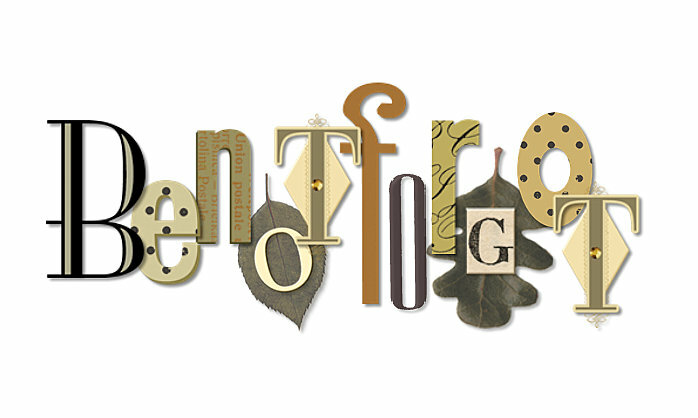 . . this collage was created in Picasa using my "photo of the day" for today . . . I do like the possibilities of that photo . . . and I love old books . . . this one is actually a perpetual calendar I picked up in a used book store for $2 . . .